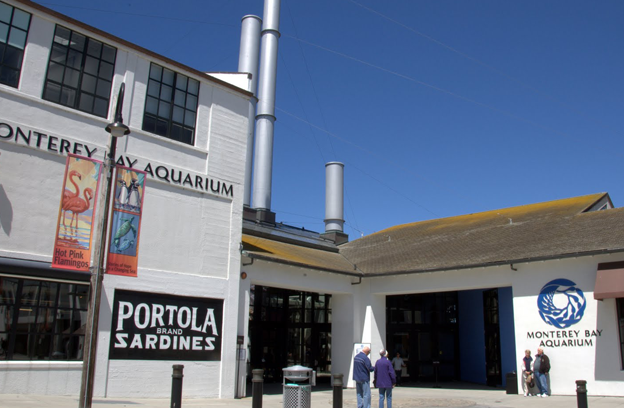 Cammisa + Wipf provided the electrical design for a remodel of the Monterey Bay Aquarium Outer Bay Wing which included revisions to the extensive life support and electrical systems for replacement of the Outer Bay tank shell and other exhibit systems. The Outer Bay galleries welcome visitors to the world of delicate drifters and sleek swimmers of the open ocean. 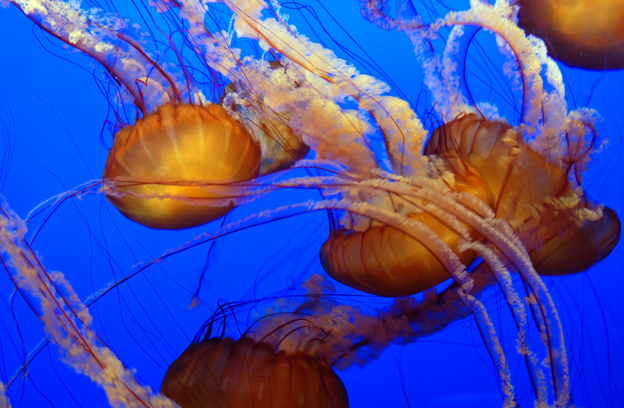 Stunning live exhibits with galleries that use special lighting and music create a sense of immersion in the open ocean. 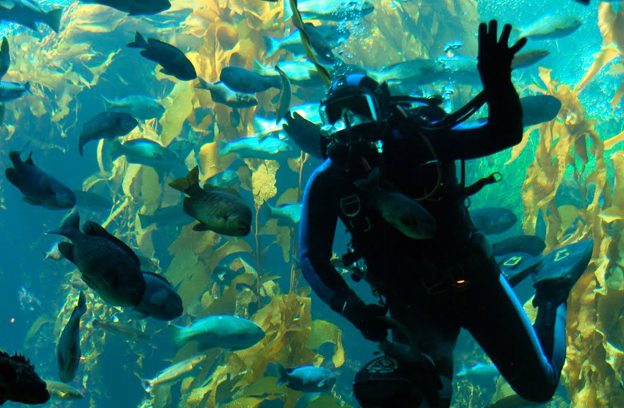 In September 1997, the Outer Bay exhibit was named the best new Aquarium and zoo exhibit of the year by the American Zoo and Aquarium Association.